CorVex is a scripted geometry plugin by Shawn Olson for quickly building game levels for any game engine or for general design. 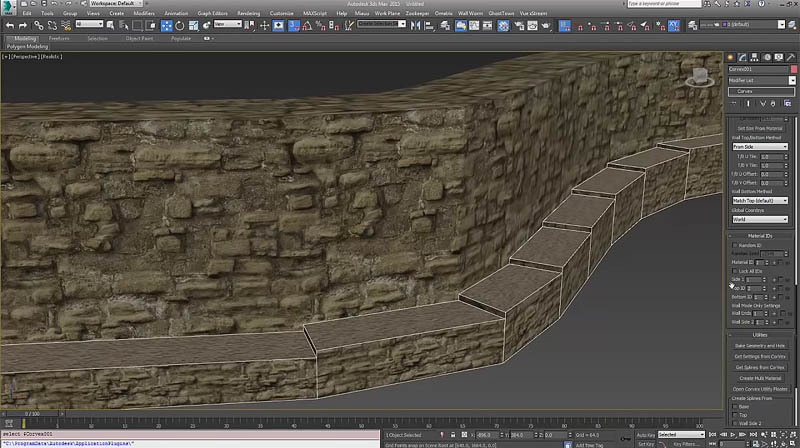 It offers convenient planar mapping controls for geometry that is controlled by spline bases. You can create blocks or walls, and the walls have much more convenient UV control than standard AEC Walls. More on Wall Worm’s website.